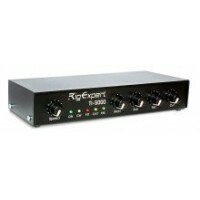 RigExpert TI-5000 is a new and powerful USB transceiver interface based on high quality stereo codec.. 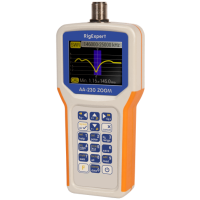 The most affordable vector HF antenna analyzer in the world! 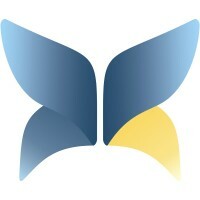 USB connection & free software. Ard.. 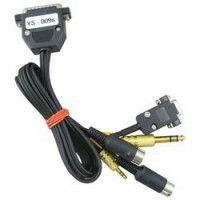 The following cable types are high quality factory made. Please specify cable type (or radio model) .. 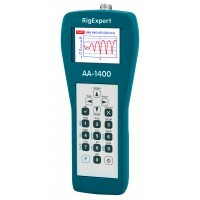 The analyzer is designed for measuring SWR (standing wave ratio), return loss, cable loss, as well a..